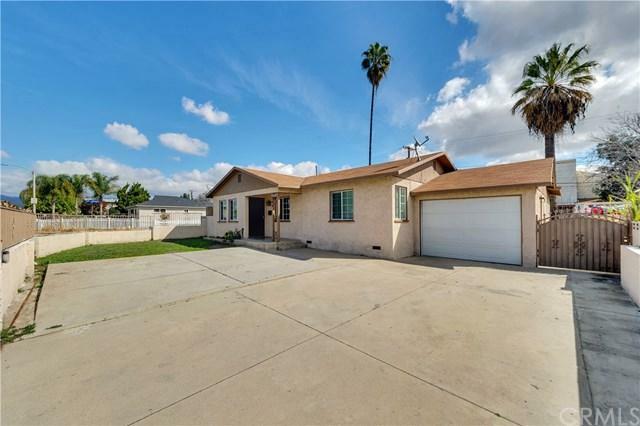 584 N East End Avenue, Pomona, CA 91767 (#300841726) :: Ascent Real Estate, Inc. 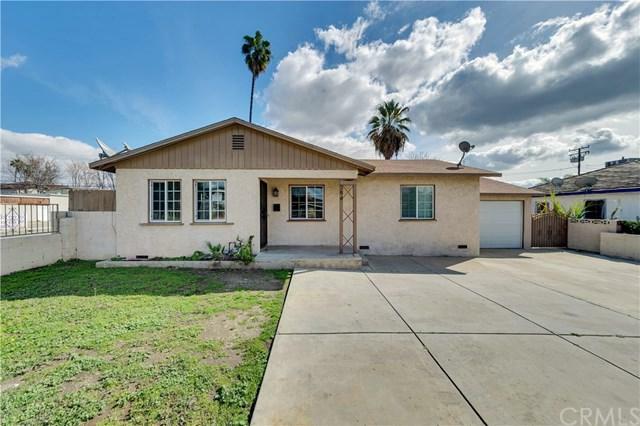 This 4 Bedroom Home has been updated with a NEW 200 amp electrical panel and wiring, new laminate flooring & carpet, a modern kitchen, and has final permits from the City of Pomona! You will Love the fully fenced front yard with private large driveway and attached garage and a separate entrance to the back of the lot with plenty of room for RV parking. Major Plumbing repairs completed in 2015, Roof repairs completed in 2016, and new interior paint and electrical panel update in 2019! 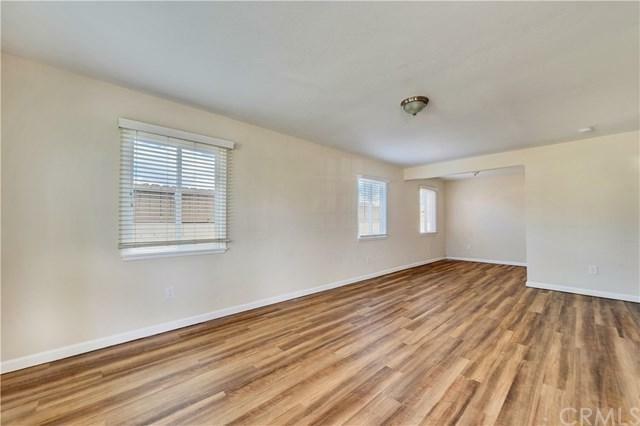 Plenty of room to rel This 4 Bedroom Home has been updated with a NEW 200 amp electrical panel and wiring, new laminate flooring & carpet, a modern kitchen, and has final permits from the City of Pomona! You will Love the fully fenced front yard with private large driveway and attached garage and a separate entrance to the back of the lot with plenty of room for RV parking. Major Plumbing repairs completed in 2015, Roof repairs completed in 2016, and new interior paint and electrical panel update in 2019! 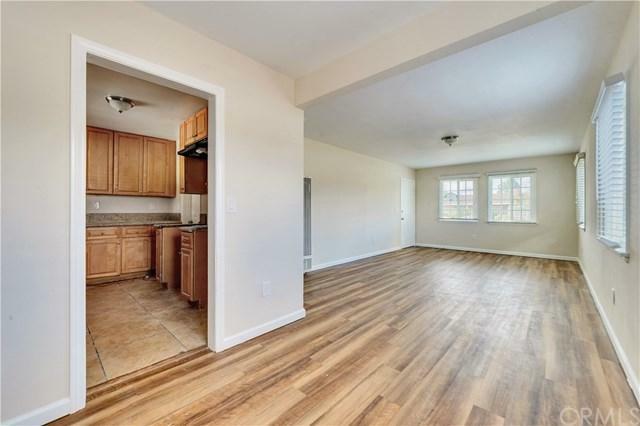 Plenty of room to relax and entertain on the patio, tons of storage, and laundry connections. Don't miss this home, take a tour today! Listing provided courtesy of Brooke Realty. Listing information © 2019 San Diego MLS, Inc.